Hermanus is lucky to the host the bulk of the Southern Right Whales that migrate to the South African coastline. In addition the Humpback and Brydes whales can be seen during the Peak season. During the ‘off peak’ whale season we go in search of the resident Bryde’s whale and other marine life of Hermanus. 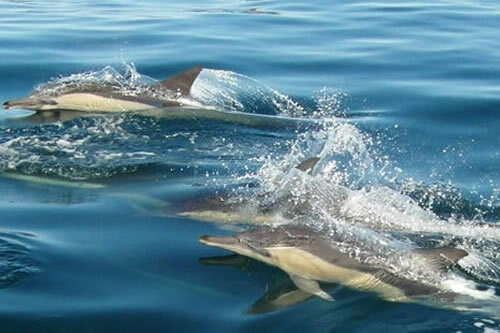 WHAT WE ENCOUNTER We focus the trip on searching and spending time with the whales but your tour can extend in a marine safari with sightings of seals, dolphins and a variety of marine birds including the African penguin. Playful marine mammals enjoy playing in the wake of the boat. Can be seen in mega pods of thousands. The largest of the southern hemisphere fur seals. 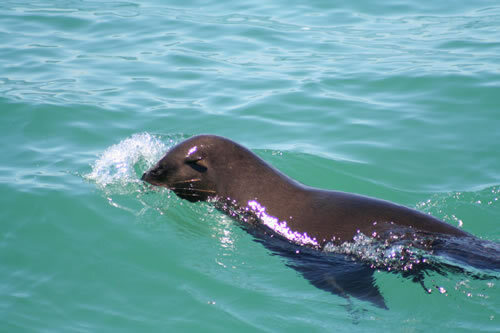 The predators of Cape Fur Seals are sharks and killer whales. 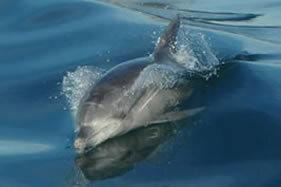 The bottlenose dolphin is one of the most well known species of marine mammals. 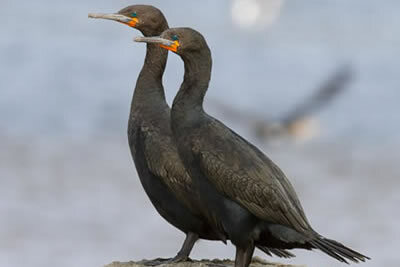 They have a robust body and a short, thick beak. 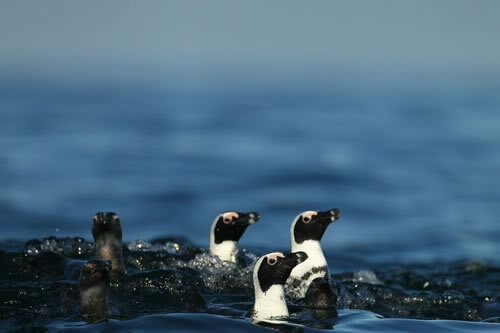 Flightless bird that can swim at speeds of up to 20kph and dive to depths of 150m. 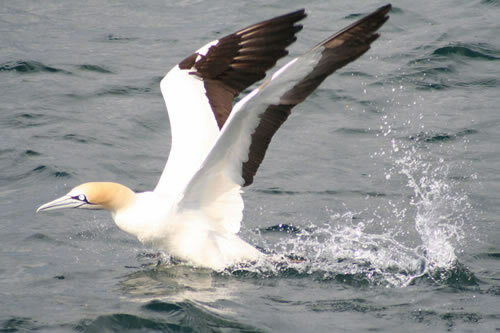 These pelargic birds dive from incredible heights head first into the water to catch small fish. 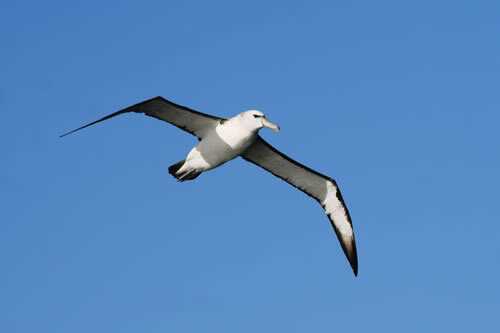 Largest of the marine birds with a wingspan of up to 3 meters. Spotted frequently at sea during winter months. 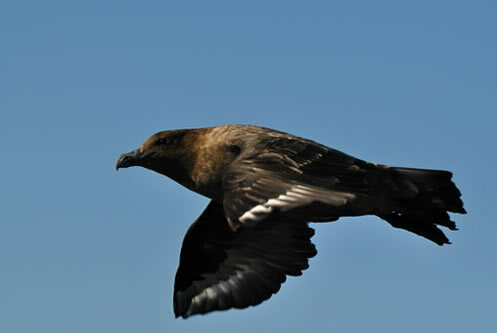 Hold on to your hats, these birds have been known to be very interactive with guests on board. Often seen in large flocks and wait to see them run on the water.